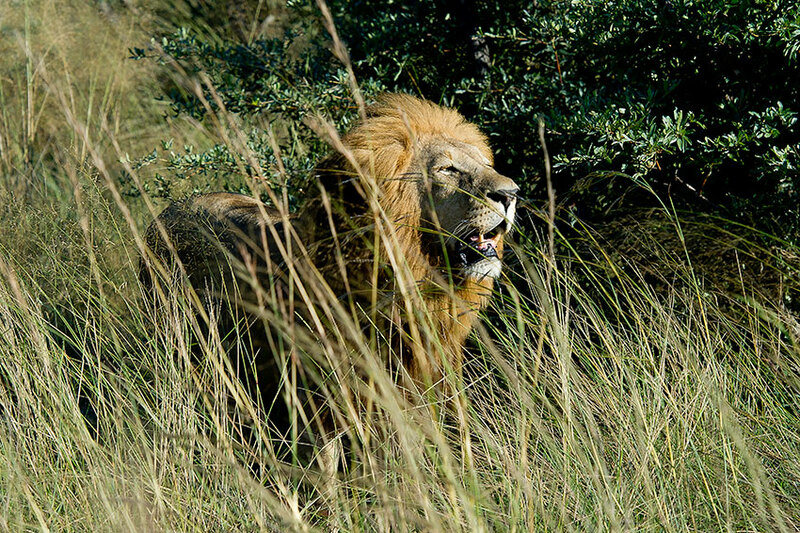 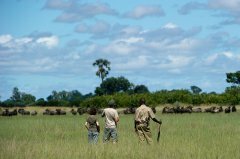 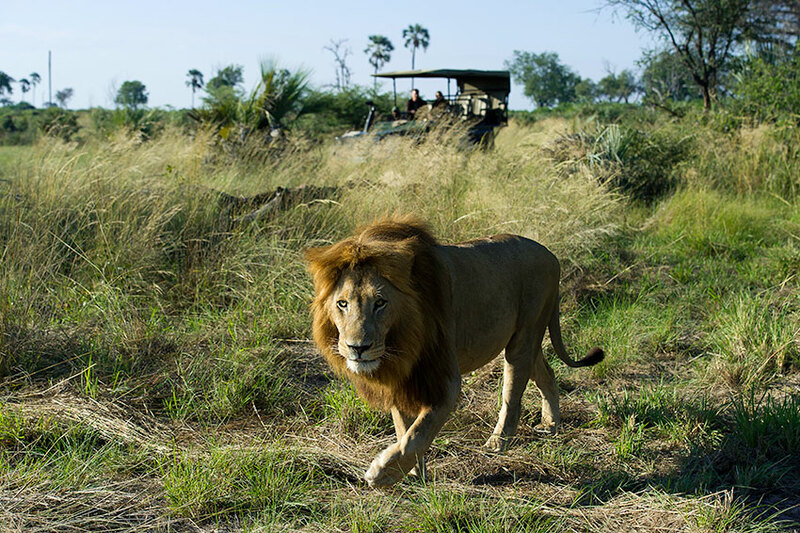 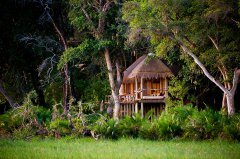 A raised hide located about 20 minutes from camp is a great place to watch the comings and goings of wildlife. 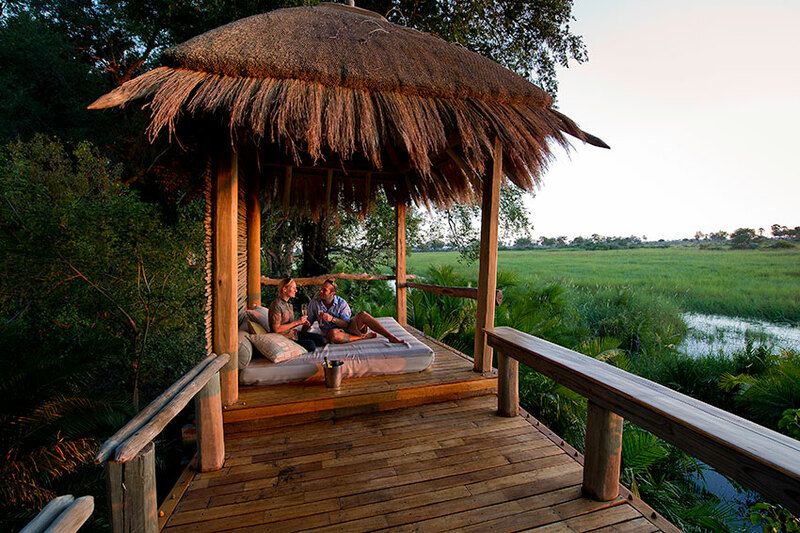 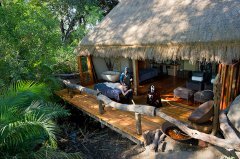 The hide can also be used for sleep-outs for a maximum of four people at a time. 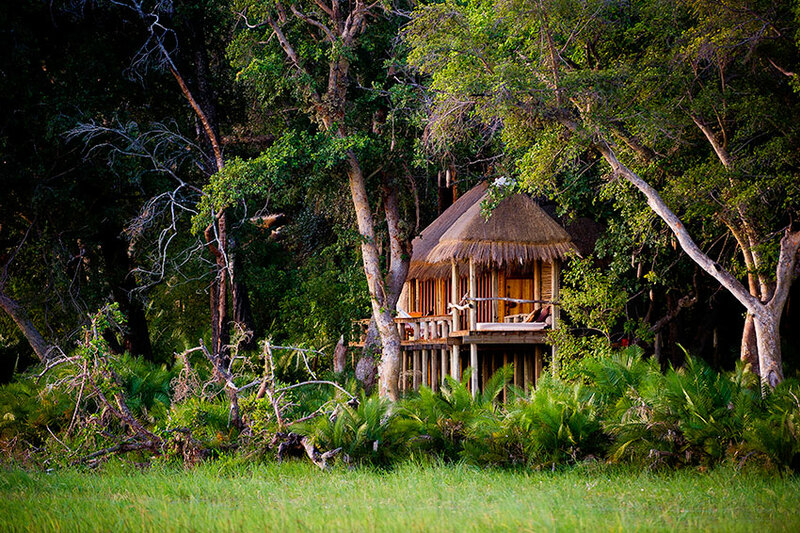 The hide is equipped with a long-drop toilet. The game viewing at Jao is superb. 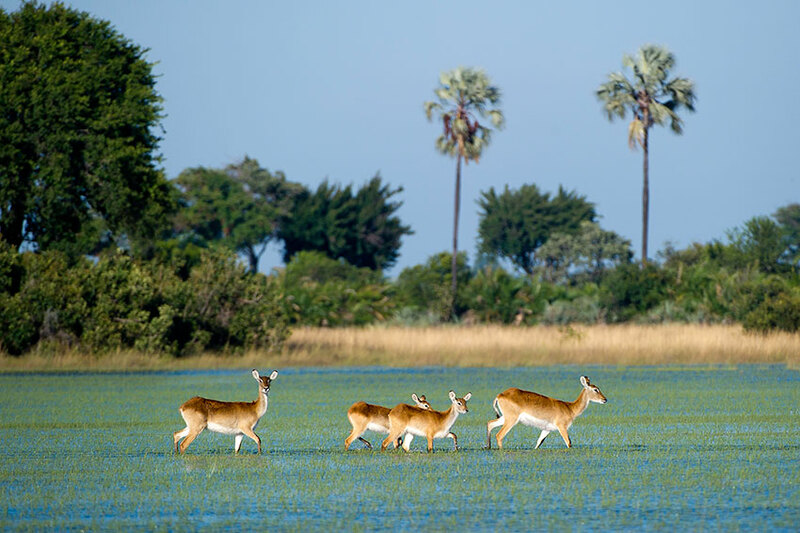 Huge herds of red lechwe can be seen, followed by their primary predator – prides of lion. 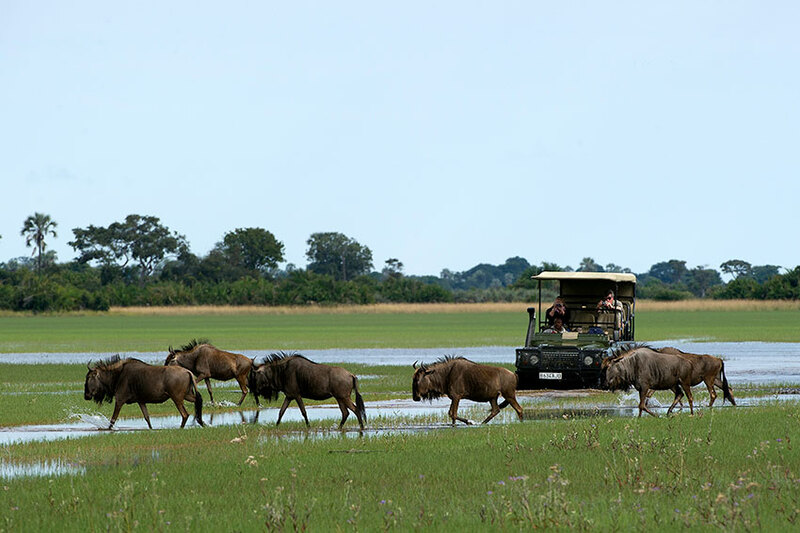 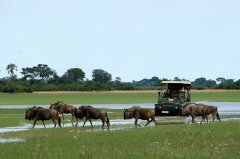 Other game typical of the area includes elephant, buffalo, leopard, tsessebe, zebra, hippo and crocodile as well as the uncommon sitatunga and spotted-necked otter. 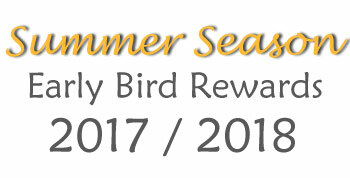 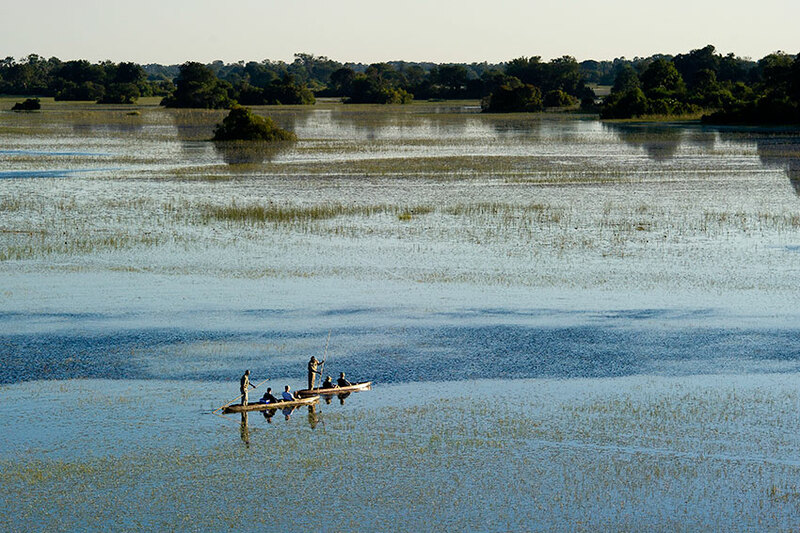 Many bird species are resident such as Meyer's parrot, African harrier hawk, black heron, coppery-tailed coucal, and black crake being some of the avian treasures found at Jao Camp. 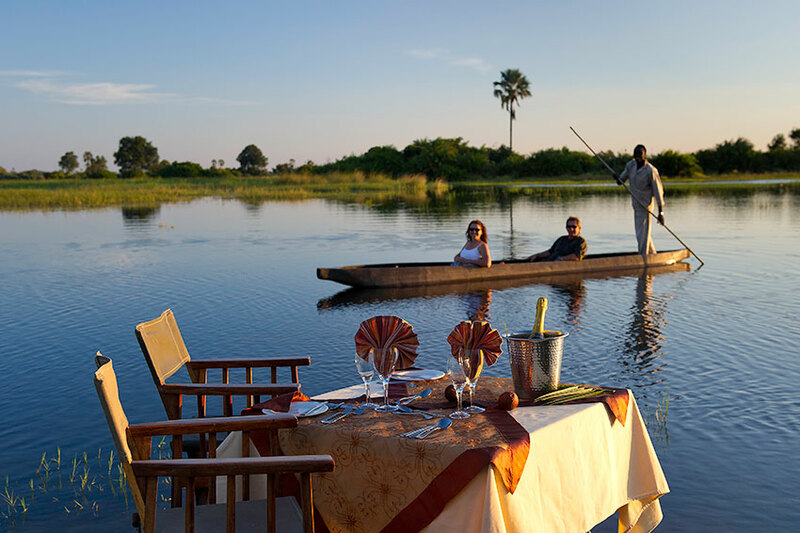 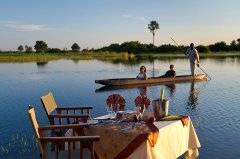 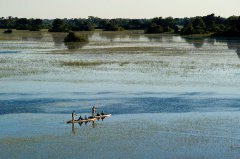 Float down crystal-clear channels on a mokoro (dug-out canoe) to see wildlife wading through the waters. 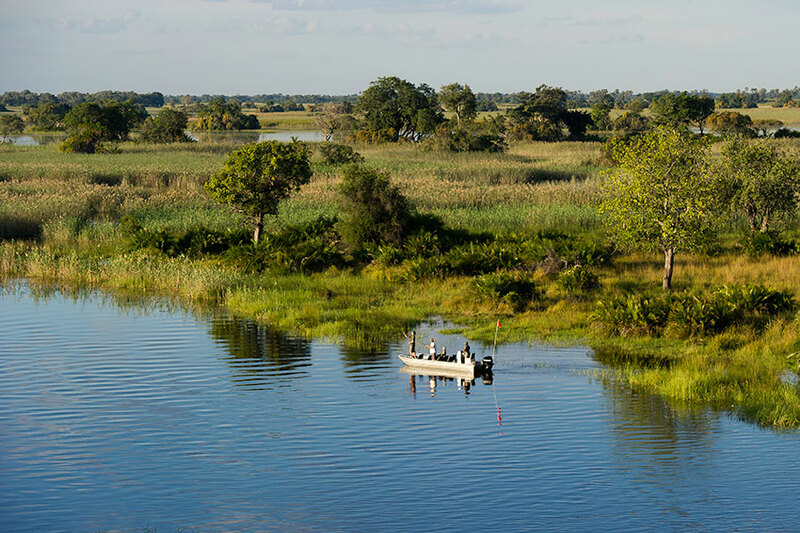 Hop on a boat and travel further to take in the sights and sounds of this wetland paradise. Enjoy a pampering massage out on your private deck or in the Spa. 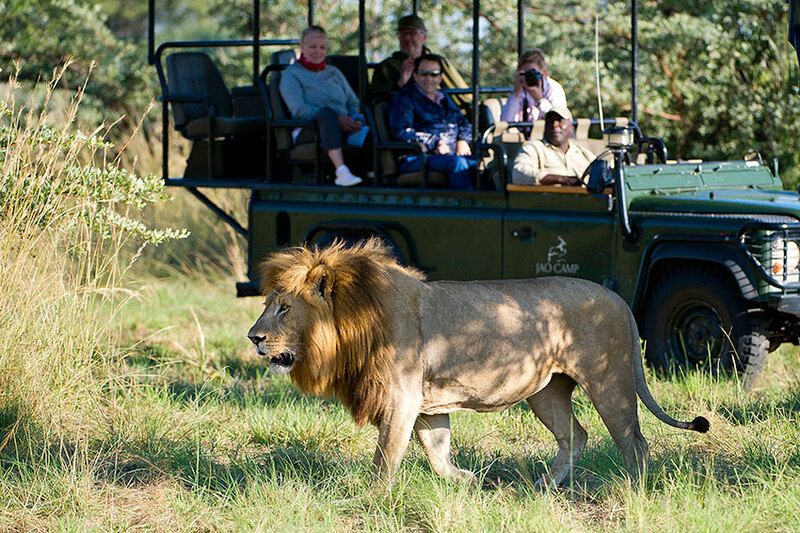 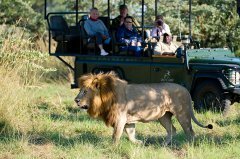 Spot the variety of game that frequents the drier areas while on a game drive vehicle. 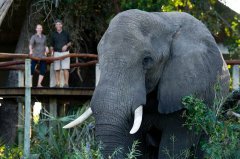 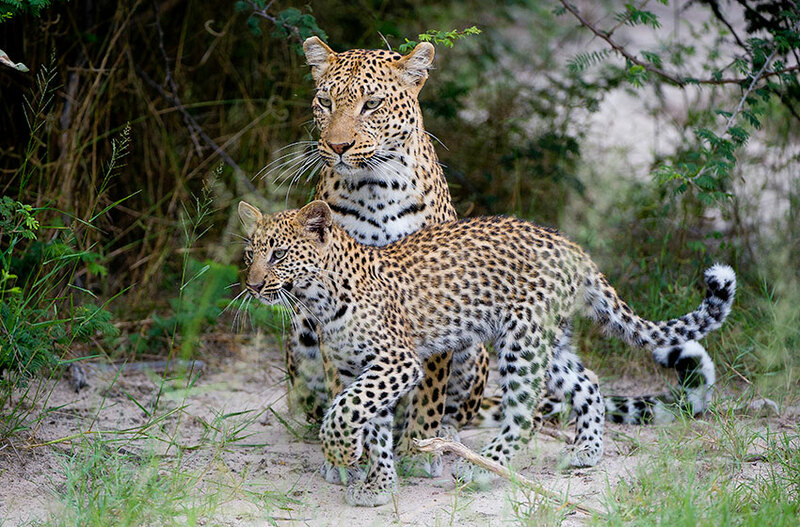 Spend a day with the wildlife of Hunda Island, a delicious picnic in the bush en route. 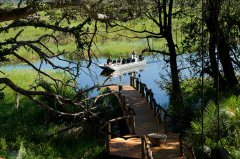 Keep a look-out for the rare, iconic sitatunga or sleek spotted-necked otter. 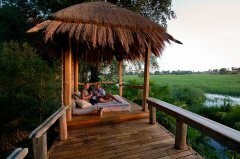 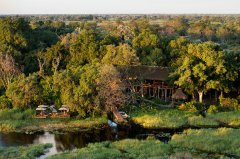 Spend the afternoon at the hide and enjoy the fabulous birds of the area, such as slaty egrets and crowned cranes. 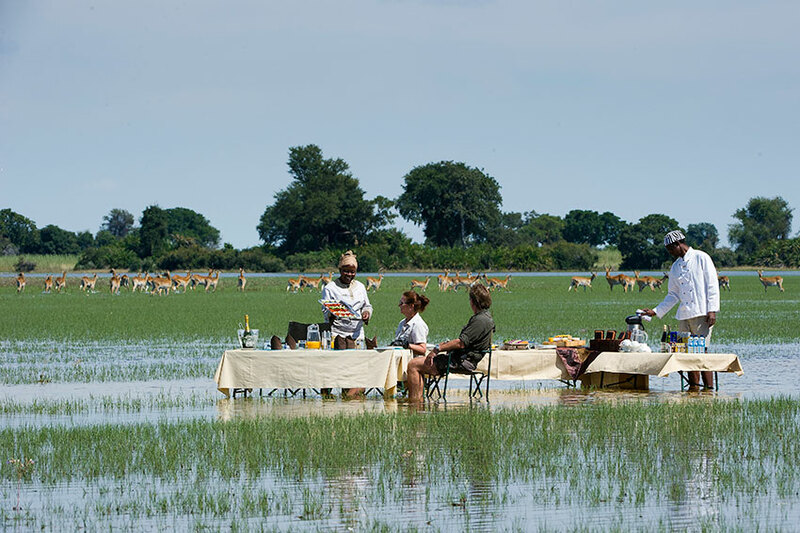 Indulge in sumptuous brunch while dipping your feet in a Delta channel. 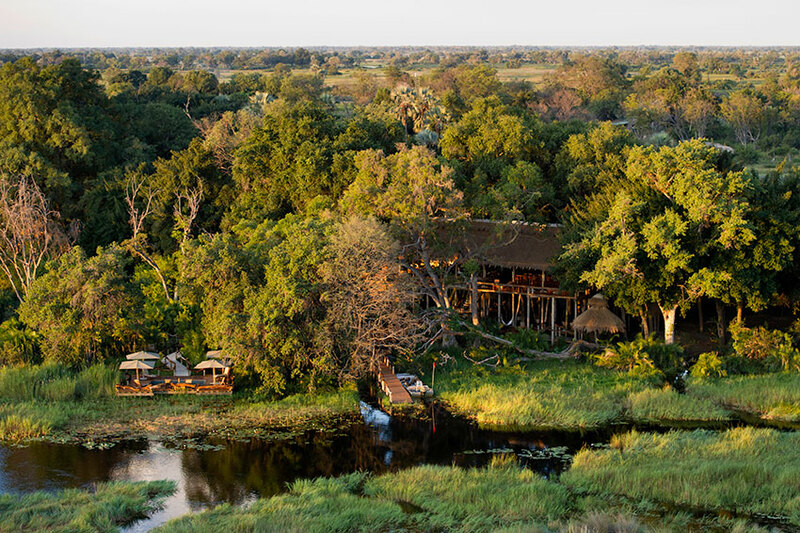 Select your favourite nectar from our excellent wine cellar.